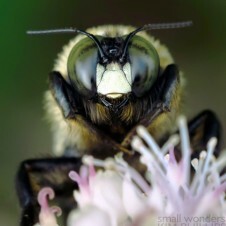 The Western Honey Bee, has both summer and winter workers. Winter honey bees emerge from eggs laid at the end of summer (Winter bees are physiologically different than summer bees & their sole purpose is to get the colony through until spring). 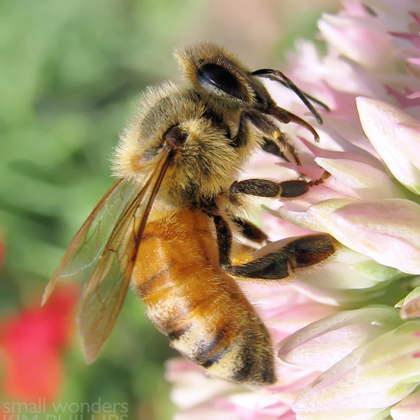 Winter bees have fatter bodies which they rely on for nourishment during the non-foraging months & they live for 4 – 6 months, summer bees live approximately 45 days. Nectar and pollen from flowers. 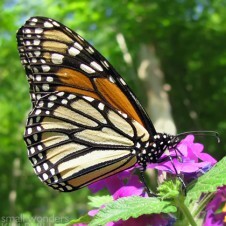 Larvae are fed pollen. Anywhere there are flowers and suitable sites for hives. There are many known subspecies and most wild honey bees are hybrids. High beneficial value to pollination. Honey bees, like other insects are cold blooded, but they do not die or hibernate for the winter. Instead they cluster together in the hive to keep warm. 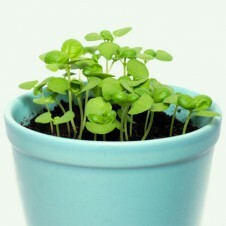 The cluster expands and contracts as the weather warms and cools. Consuming honey helps the bees to generate heat, therefore the colony’s ability to survive the long winter depends on their food stores. Providing honey bees with late blooming flowers will help to increase their survival. 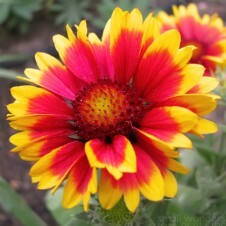 Great choices are Asters, Goldenrod, Helenium, Perennial Sunflower and Sedum. Please refrain from using pesticides in & around your garden or yard – pesticides are known to be a factor in Western honey bee colony collapse disorder (CCD). sources: Species Apis mellifera -Bugguide.net, Rodale, Maria. “Help Honey Bees Survive This Winter.” The Huffington Post. TheHuffingtonPost.com, 28 Aug. 2012.